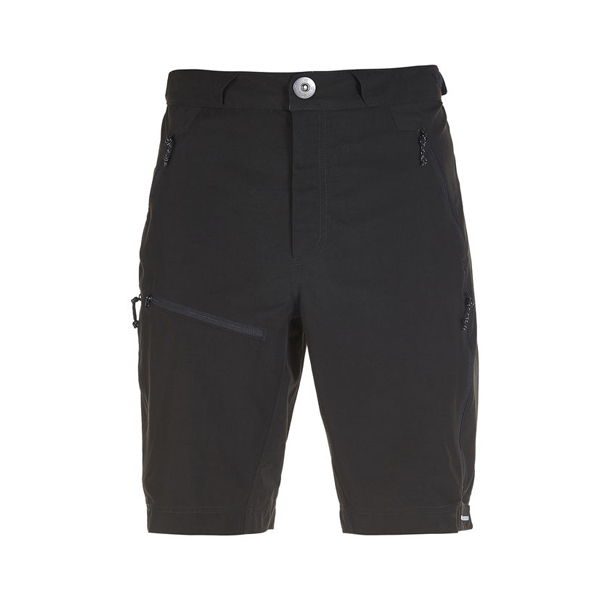 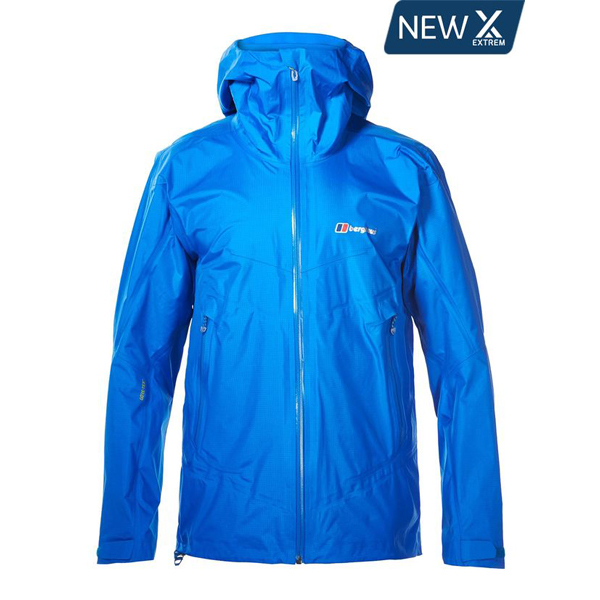 A robust waterproof mountain jacket. 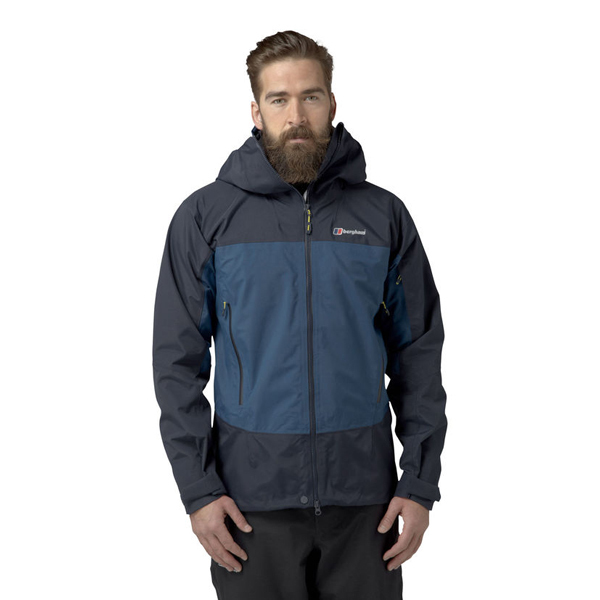 Utilising Berghaus' Hydroshell Elite Pro waterproof fabric, the Hagshu Jacket is a tough highland companion that can be trusted for protection in any harsh condition. 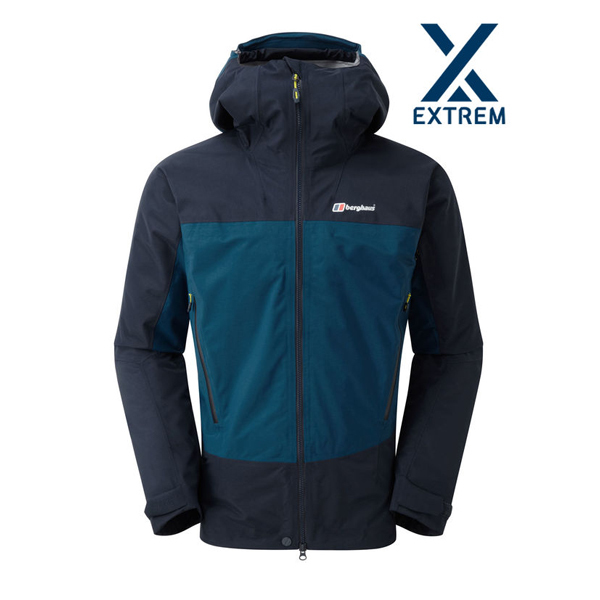 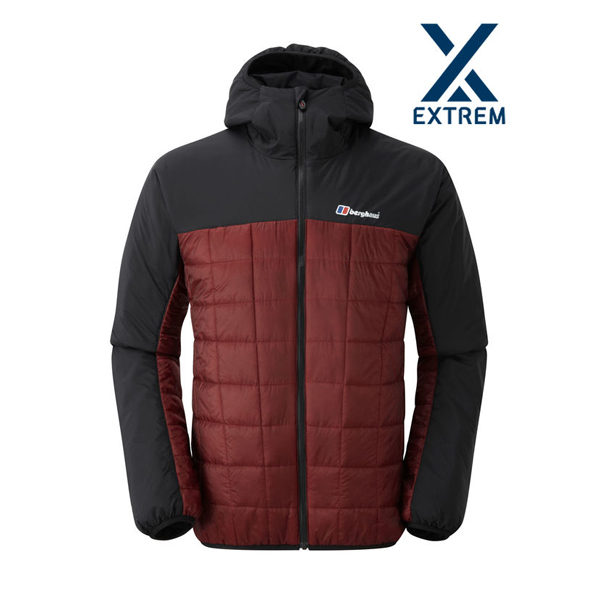 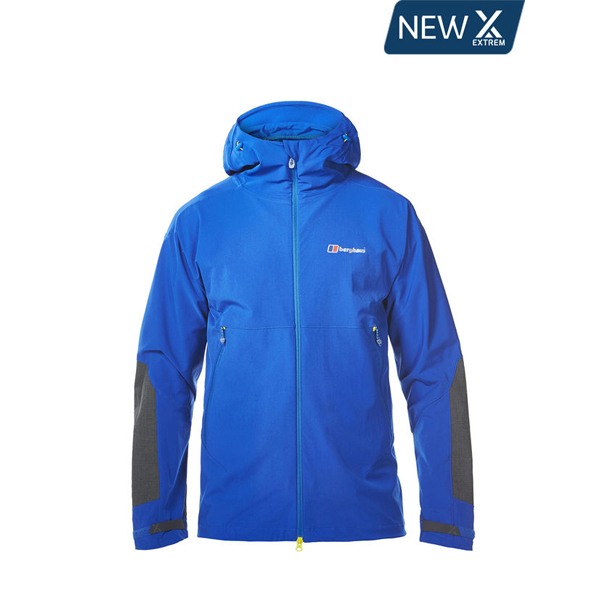 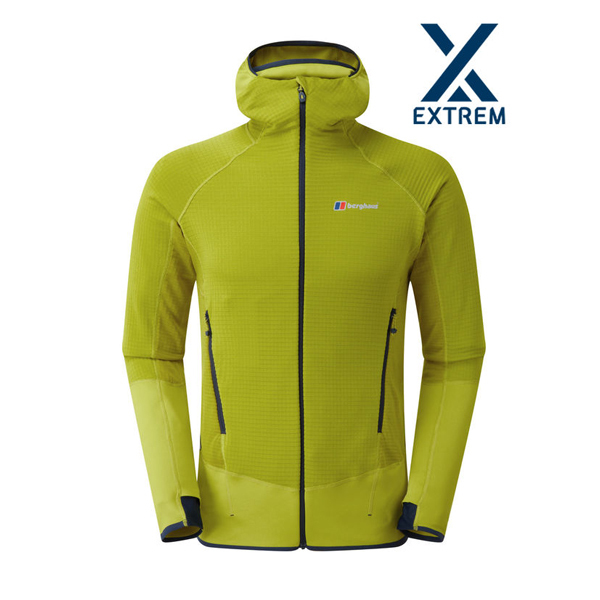 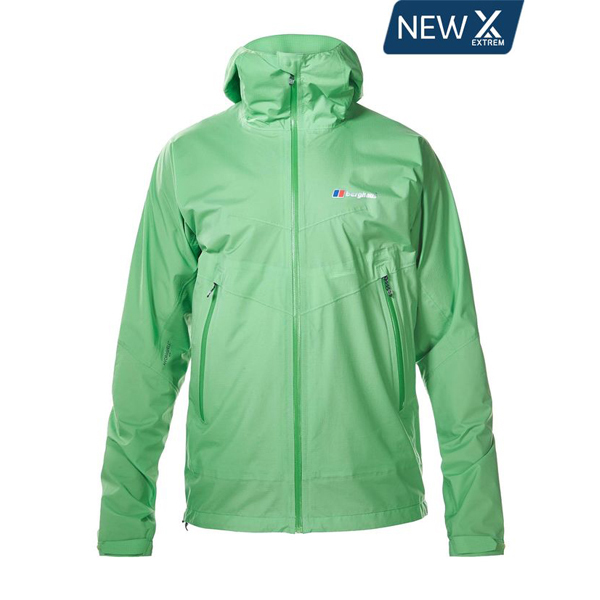 Named after Mick Fowler's first ascent on the North East face of the impressive Hagshu mountain, this jacket is constructed using Berghaus Hydroshell Elite Pro for durable waterproof protection and has a robust technical feature set to match. 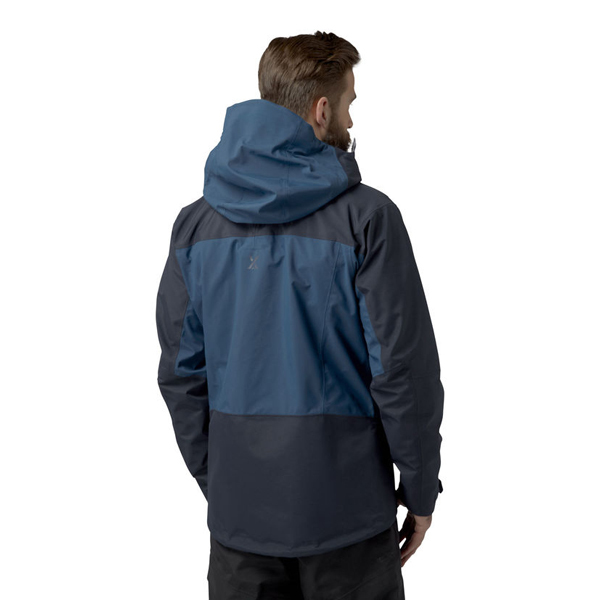 The Hagshu features a fully adjustable helmet-compatible hood for maximum extreme weather protection, 3D venting pockets for functional ventilation and performance tailoring and construction for flawless finishing and autonomous freedom of movement. 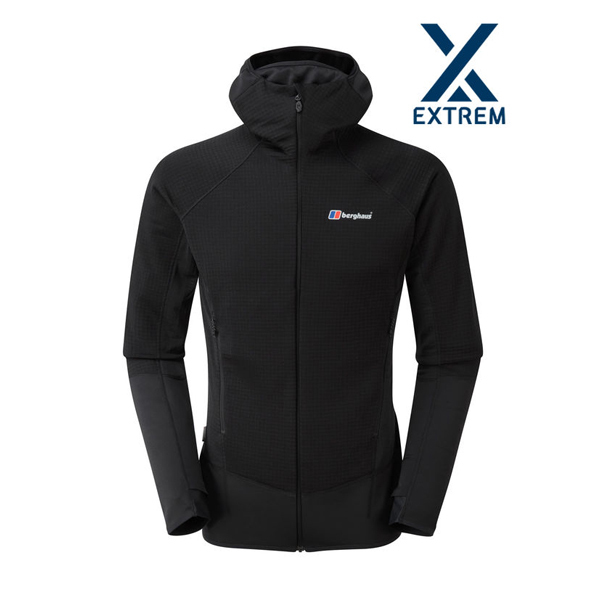 Helmet Compatible Hood - A fully adjustable helmet-compatible hood for extreme weather protection.